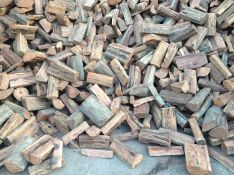 Our firewood is sourced from the Pilliga region in NSW. It has an extremely high heat output due to the slow growth of the dense timber. Pre split, ready to warm you up. Available from April through August. Give us a call about our premium, slow burning Pilliga firewood.